The Home Owner Association is here to serve its residents. Making the community safe, attractive and enjoyable are it's top priorities. We are VOLUNTEERS here to serve! IF YOU ARE INTERESTED IN SERVING, PLEASE LET US KNOW ON THE 'CONTACT US' PAGE OR DROP A NOTE IN THE MAILBOX. 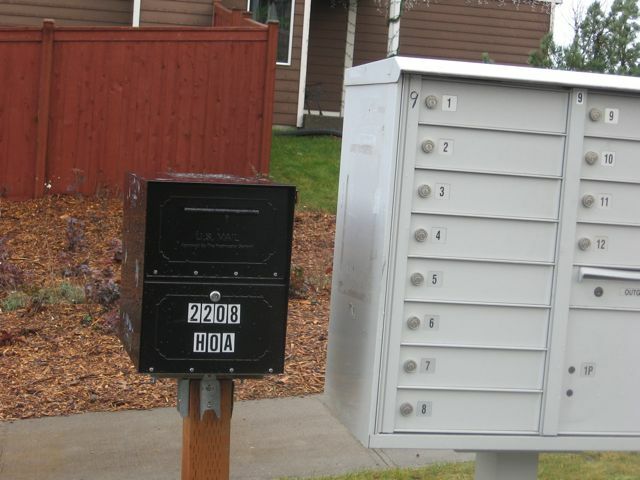 Drop us a note in the HOA(black) mailbox next to the other mailboxes in the community. Do not put checks in this mailbox. They will be delayed.